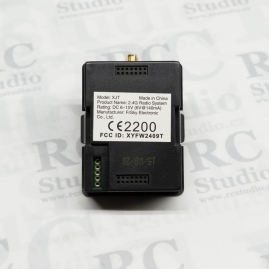 Do It Yourself Telemetry Module - This is the transmitter module for you if you do not have a removable module on the back of your transmitter. 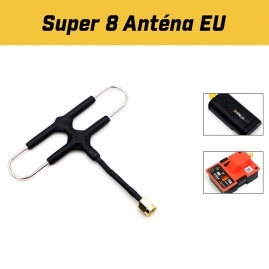 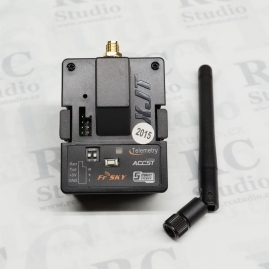 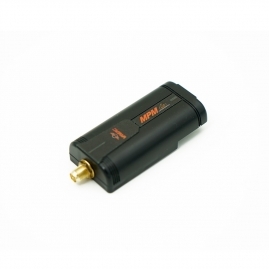 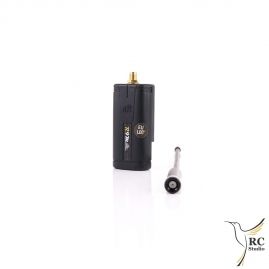 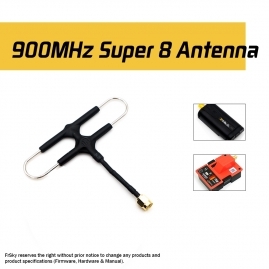 FrSky's newest JR style Telemetry Transmitter X-Module. 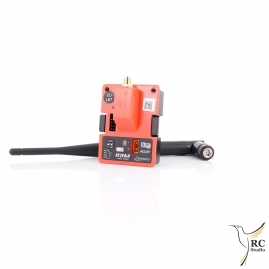 TX module for Futaba bay.